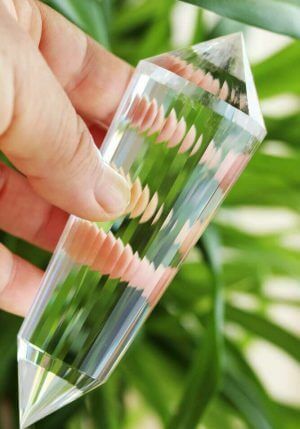 These very rare crystals are ordered especially for you from a vendor on the other side of the world and therefore have a delivery time of approximately 3 week . 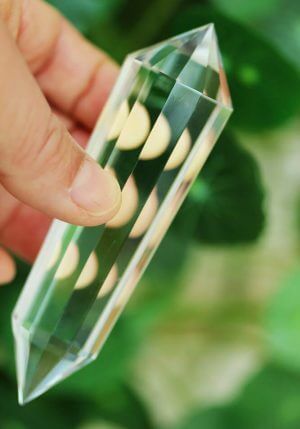 They help you to go deeper on mental level and are special tools for difficult healings. 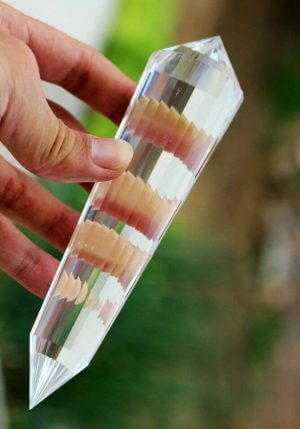 The crystals are (inside) 100% pure, handmade from natural AAA grade quartz and is mined in Brazil.